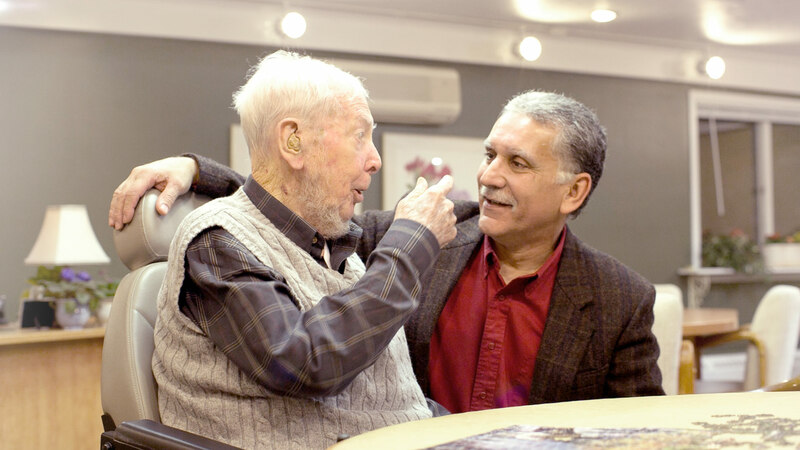 Leaves Homecare is focused on relationship and dignity. Our care companions become a friend to listen, lift your spirit, and help create moments of joy everyday. Home Care that is Personal, that’s the Leaves’ way. 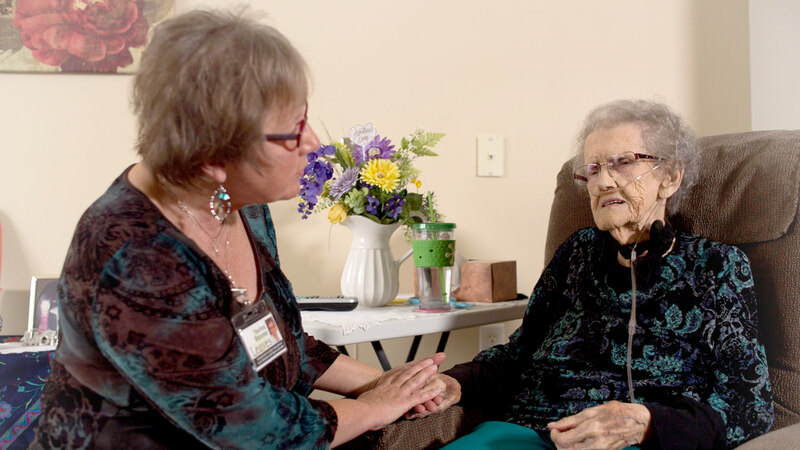 Our caregivers help with bathing, toileting, dressing, grooming and more but what sets our home care apart are the relationships formed. Your last moments and days with those you love are so valuable. A caregiver frees your loved ones from the burden of care and allows them to devote their attention on you. We can also perform tasks that Hospice can’t that will help keep you comfortable and safe. Service times can range from 1 hour to 24 hours a day, seven days a week. We understand the challenges people face dealing with Alzheimer’s and other dementias. Many of our care companions have completed our Dementia Certification and continue to advance their learning in the best ways to help people along the journey.